Motorsport is a domain fueled by ego. The ego of drivers who hope to cheat death every time they climb into a car. The ego of engineers who think they can outsmart all of their competition. The ego of team owners who spend vast sums of money to outdo their rivals and claim bragging rights. All of these must coalesce perfectly in order to win at a race like Le Mans where everything conspires to break cars and hearts. 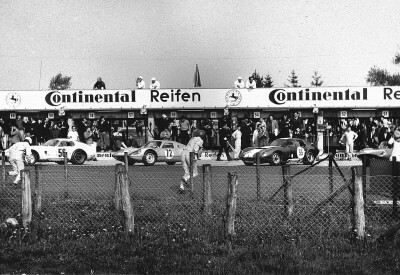 The 1966 running of Le Mans was maybe the perfect example of everything going right. In the film 8 Meters, the filmmakers seek to tell the story of Ford’s moonshot, the GT40 and its desperate bid to embarrass Enzo Ferrari. The 1966 Le Mans race was pivotal, not only for its upset to Ferrari but because never before had an American team won overall. There had been American drivers, Carrol Shelby was one of them, but never a team that was successful at that level. 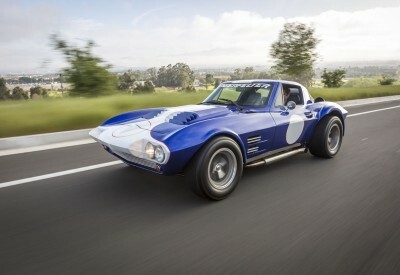 The 1966 victory was due partly to the machines but more importantly, to the drivers. Ken Miles, Dan Gurney, Bruce McLaren, Chris Amon, and Denny Hulme all put forth Herculean efforts and their story is now being told in a way that comes close to doing them justice. Sadly, Ken Miles was not the overall winner at Le Mans despite putting in the best laps throughout the race. He came in second with his co-driver Denny Hulme thanks to team orders from Henry Ford II. He died just a couple of months after Le Mans, in a car which is how he’d want to go out, according to those who knew him. 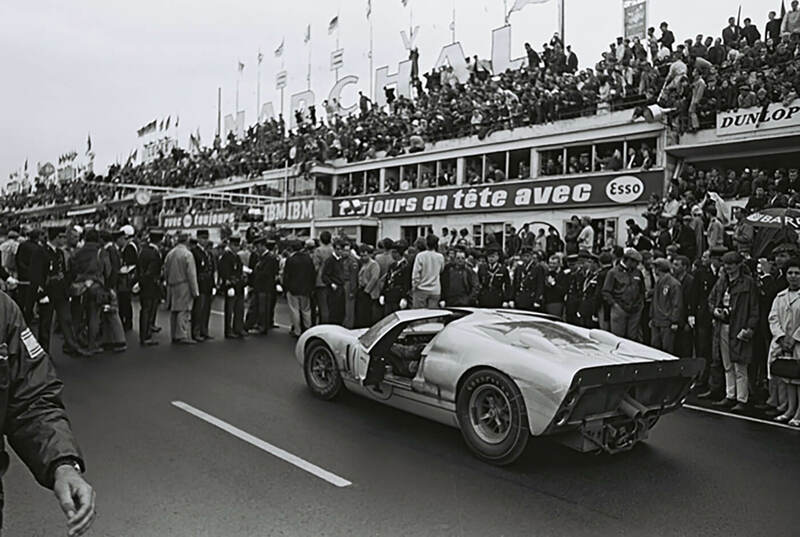 Ford would eventually abandon the GT40 in the face of changing rules but not before winning the world’s greatest race three more times and leaving an indelible mark on the fabric of racing history.